I-601 Inadmissibility Waivers are for someone who wants to enter to the U.S. but is not eligible to do so because of his/her past immigration, criminal or personal history in the United States. It is often be filed overseas, typically after an approved I-130 (petition for immediate relative), I-140 petition for an alien worker, or I-129F (Fiancé Visa) or an interview at an oversea Consulate. In some cases, an I-601 waiver can be filed when deemed inadmissible during the adjustment of status process inside the United States. Who are eligible for I-160 Inadmissibility Waivers? 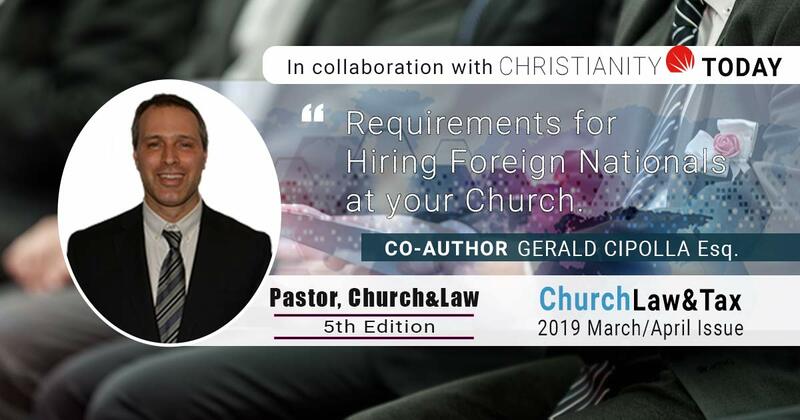 A foreign national that is inadmissible for certain grounds of inadmissibility may seek a I-160 inadmissibility waiver in order to enter the U.S. There are many reasons why a foreign national is inadmissible making him/her not eligible for an immigrant, non-immigrant visas or to adjust status to lawful permanent residence. However, the law provides certain relief to “waive” or “forgive” a person’s past or current situation that prohibit him/her from entering to the U.S. if they are related to the following waivable grounds. What inadmissibility grounds can be waived by I-601 Inadmissibility Waivers? If an undocumented individual entered the U.S. without inspection and legal admission into the U.S. or as commonly described as “entering without paper”, he/she will be inadmissible and subject to either a 3 years or 10 years bar from entering the U.S. in the future. Who can apply for I-601 waiver under this ground? Spouse or child of a U.S. citizen or permanent resident, or fiancé of a K visa petitioner may apply for I-160 waiver if they also meet the following requirements. What are the requirements of this waiver? The applicant must proof “Extreme Hardship” on their U.S. citizen or permanent resident spouse or parent(s) or K-1 petitioner if he/she were to denied entry to the U.S. or the qualifying relative moved abroad. Persons likely to be considered as becoming a charge upon the public. The term public charge describes persons who can not support themselves and who depend on benefits that provide cash such as the use of Medicaid or other government funds to pay for long term care. It is important to note that receiving food stamps alone or other non-cash programs will not generally affect a person’s immigration status. The criteria for determining “public charge” is complex. Entering the U.S. without Inspection. 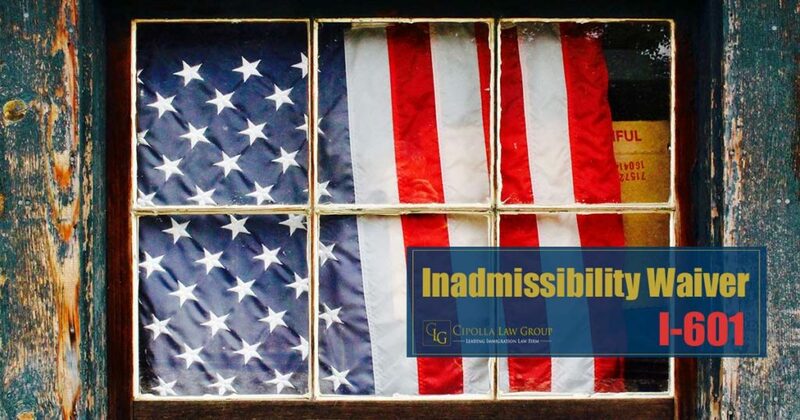 The above list of reasons of inadmissibility are not exhaustive, however these are some of the common grounds for inadmissibility. To successfully get your Inadmissibility Waivers approved, it must be diligently prepared and submitted to the Immigration office. There are numerous waivers of inadmissibility available, if you think you may be inadmissible, you should contact an experienced Immigration Attorney to review and strategically prepare your I-601 Inadmissibility Waivers.